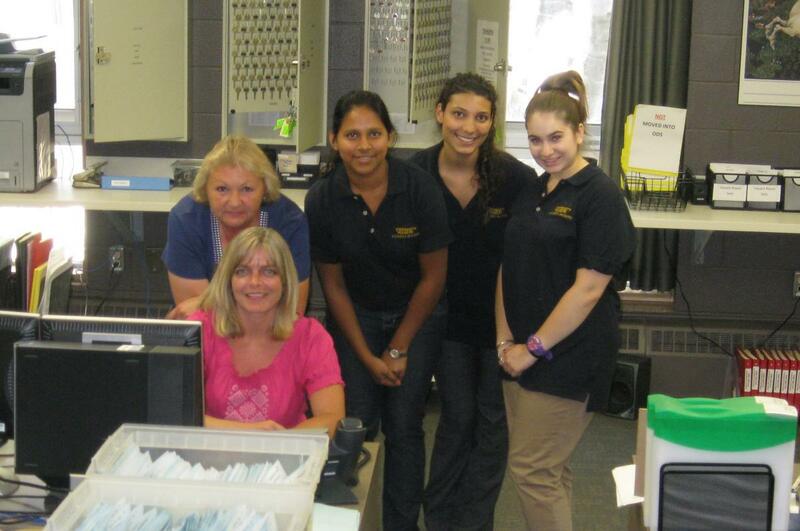 Welcome to your one-stop page on the Desk Services we offer to our residence students. The convenience of living on campus is further enhanced by the amazing customer service we offer our residents -- 24 hour desks, ResNet, onsite laundry, custodial services and more! Stress-free living...and steps from classes, dining halls, libraries and campus facilities. To the right you will find links to assist you. If you have any questions or cannot find your answer here, please contact housing@uoguelph.ca .